HEMEL NATURE - Birds, Wildlife & Nature in Hemel Hempstead, Hertfordshire. 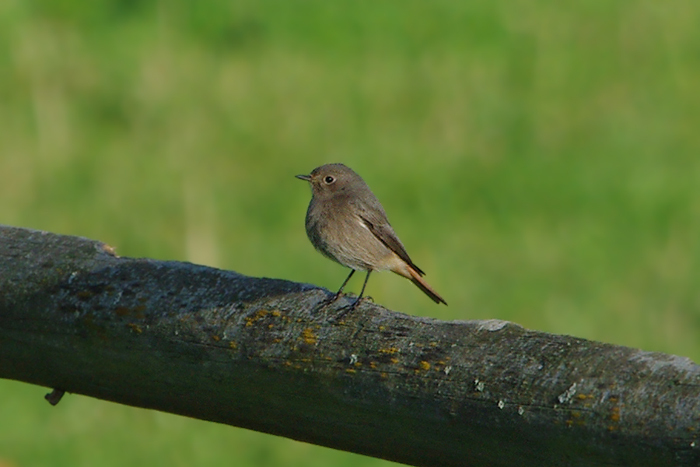 : HEMEL MEGA: BLACK REDSTART still, & Male STONECHAT, at horse paddock at W end of Nettleden Road, Water End. 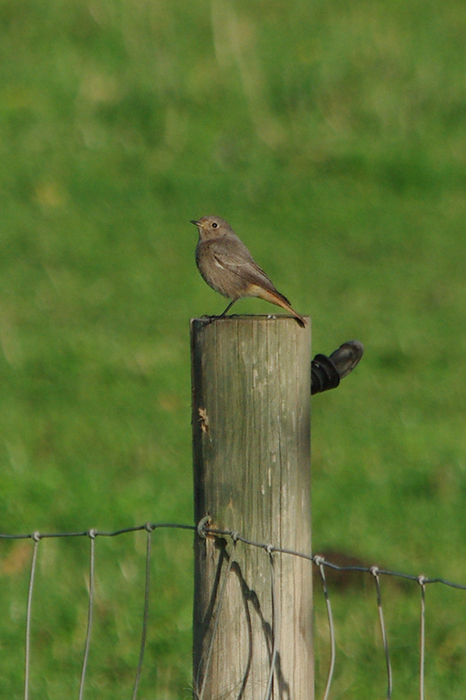 HEMEL MEGA: BLACK REDSTART still, & Male STONECHAT, at horse paddock at W end of Nettleden Road, Water End. 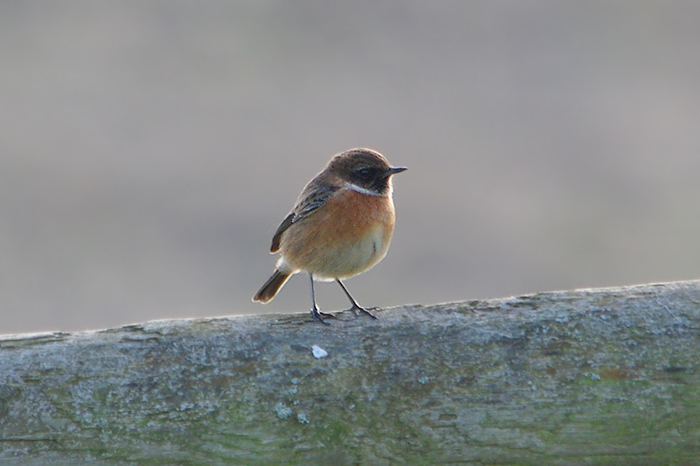 Cracking shots Dan! I did pop down about 11.00 odd but no sign of the BR. 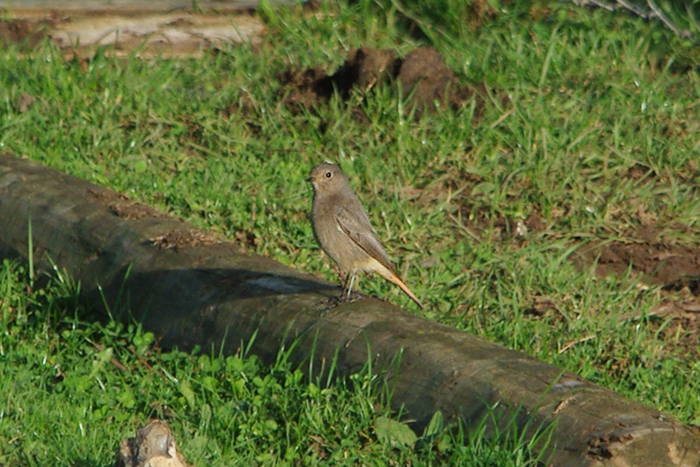 Did see at least one, poss. 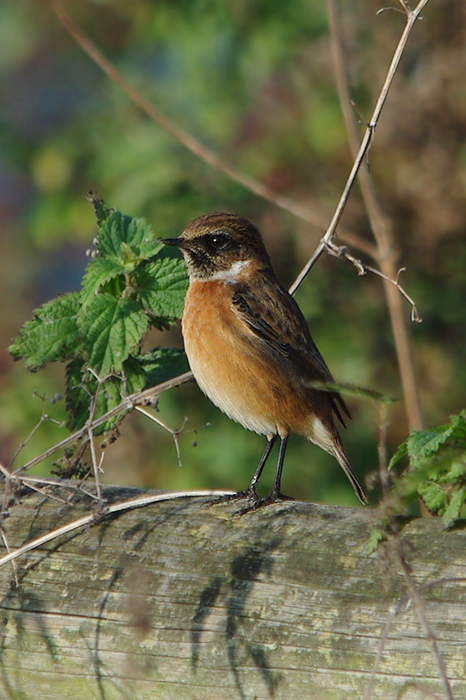 2 stonechat tho, plus supporting cast of mipits, skylark and pied wags.